Can stem cells help improve heart muscle in patients with congestive heart failure? The use of stem cells in the treatment of heart failure cases is currently being investigated. Cardiovascular disease is the # 1 killer in the United States accounting for one third of all deaths. Heart disease kills more people than cancer, HIV, diabetes or trauma. Many advances in medical and surgical treatment of heart disease have contributed to a growing number of patients in their 70s and 80s with congestive heart failure. An estimated 1% of the Western world has congestive heart failure, including over 5 million Americans with an additional 550,000 new cases each year. Patients with advanced heart failure who require hospitalization, have a 50% mortality within the first five years. The patients with significant coronary artery disease can sometimes undergo coronary artery bypass surgery or percutaneous coronary intervention to open up blocked arteries. Below is an example of a patient evaluated for heart failure and was found to have severe coronary disease. He later underwent bypass surgery. In addition, current medical treatment of patients with congestive heart failure include proven beneficial medicine such as beta-blockers, ACE inhibitors, angiotensin II receptor blockers, angiotensin II receptor blocker Neprilysin inhibitors and diuretics. When appropriate, resynchronization of the right and left ventricles can be accomplished with special types of pacemaker and can be combined with a defibrillator (BiV-ICD). However, even after following all of these guideline proven therapies, some patients still run out of options and continue to have severe and debilitating congestive heart failure. Below is an example of a patient with severe heart failure symptoms despite having normal coronaries and a BiV-ICD. Heart transplant is a last resort for end stage heart disease. There is a very low number of donor hearts and transplant programs have very restricted eligibility criteria leaving a large number patients with very few options. Are stem cells in the treatment of heart failure just a dream? There are reasons to believe that regenerative therapy could really help patients with congestive heart failure. Multi-potent cardiac stem cells exist in the heart and participate in the normal turnover of heart muscle cells and small blood vessels. A heart attack kills heart muscle which is made of millions of heart cells. The question is: Would regenerative therapy be able to replace those heart cells or cardiac myocytes? Thousands of patients have been enrolled in clinical trials to address this question. 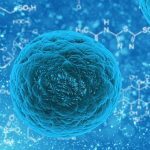 Regenerative or stem cell therapy has been shown to be safe. 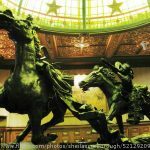 Modest benefits have been demonstrated but the mechanism has not been completely elucidated. 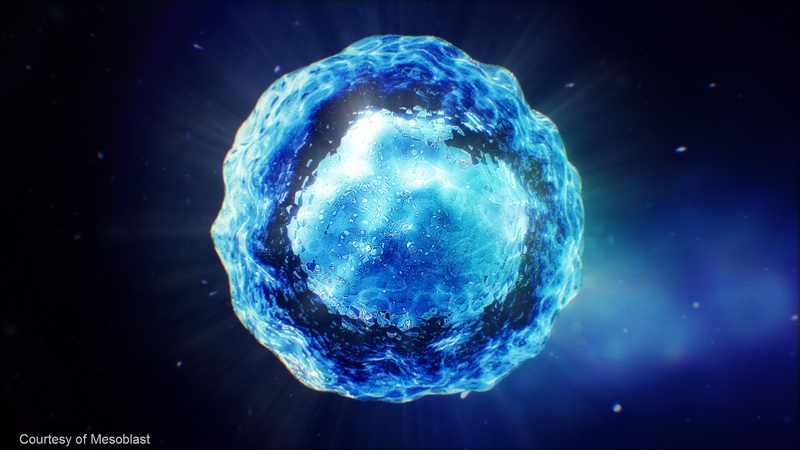 So far, there is no evidence that cells regenerate from the transplanted stem cells. Animal studies have shown that only 1% of the stem cells injected into the heart tissue are detectable after 1 month. The clinical benefits observed appeared to be due to a release of growth factors which triggers endogenous repair of the heart cells and inhibits cell death and fibrosis resulting in increased performance of the heart muscle. An example of an abnormal echocardiogram. 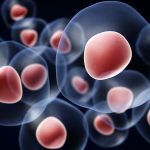 Adult stem cells derived from the bone marrow of healthy young donors have been used in clinical trials of heart failure. In the Dream-HF clinical trial, we are using immuno-selected mesenchymal stem cells from healthy adult allogeneic donors. The cells are obtained from their bone marrow, expanded in a manufacturing facility and are cryopreserved until use. These cells are shipped to clinical sites and used for the study. 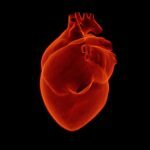 Are stem cells in the treatment of heart failure safe? 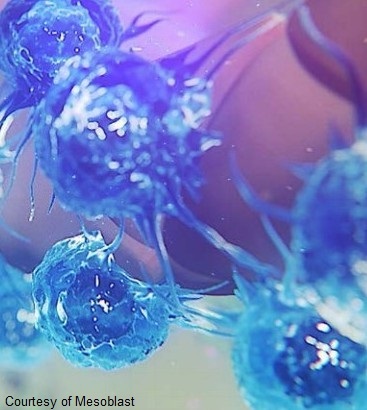 Allogeneic mesenchymal stem cells have been evaluated in multiple nonclinical and clinical studies, several of which were initiated by Mesoblast, the phase 3 study sponsor. Therapeutic indications under evaluation included heart failure, myocardial infarction, rheumatoid arthritis and graft versus host disease. Currently, results from clinical studies suggest that allogeneic stem cells are generally well tolerated. Moreover, in a phase 2 study of patients with heart failure, mesenchymal precursor cell therapy was associated with improvement in reduction in heart failure hospitalization events and improvements in functional exercise capacity. 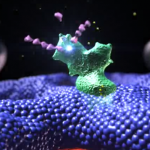 Recently, the FDA granted Mesoblast the designation of Regenerative Medicine Advance Therapy (RMAT) for its novel mesenchymal precursor cell (MPC) therapy in the treatment of heart failure patients with left ventricular systolic dysfunction and left ventricular assist devices (LVADs). This allows for multi-disciplinary, comprehensive interactions with the FDA to support efficient development of mesenchymal stem cell treatment of patients with advanced heart failure. This was based on the multi-center, double-blind, sham-procedure controlled trial of 30 patients to intramyocardial injection of 25 M MPCs or medium during LVAD implantation that was conducted by Ascheim et al. Successful temporary LVAD weaning was achieved in 50% of MPC and 20% of control patients at 90 days. The probability that MPCs increased the likelihood of successful weaning was 93%. A phase 2b trial of MPCs at dose of 150 M cells is currently being conducted in 159 patients with heart failure and LVADs and primary endpoint should be reached in 2018. How are the stem cells in the treatment of heart failure given in the Dream-HF study? Stem cells from healthy normal volunteers are administered as a 1 time dose of 150 million cells. 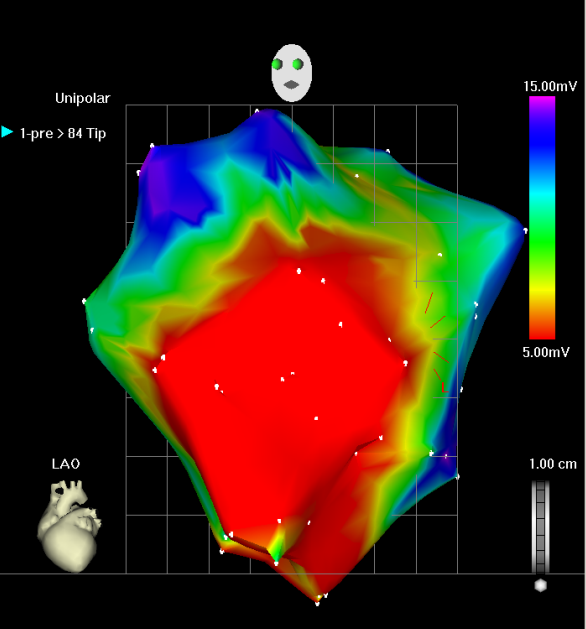 Myocardial locations are defined within the left ventricle by Left Ventriculogram (LV-gram) imaging and electromechanical mapping as viable for cell delivery. Below is a left ventriculogram of one of our patient enrolled in the study. 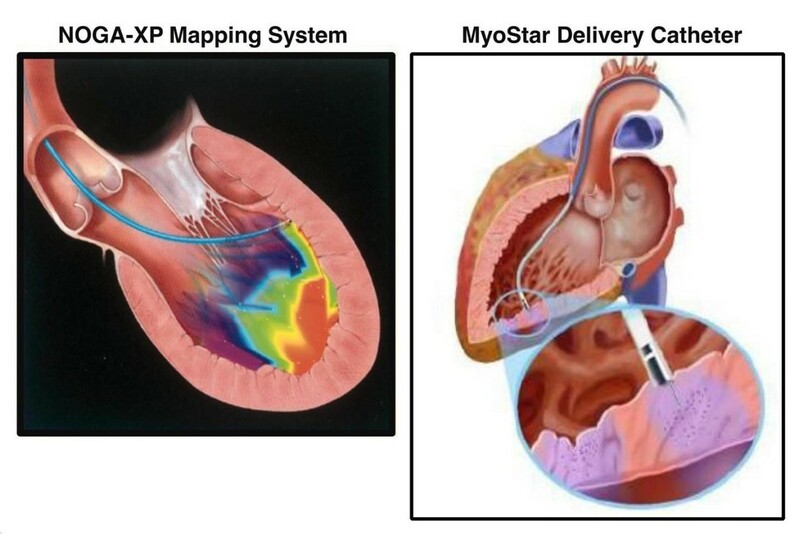 The cells are administered via a trans-endocardial injection at 15-20 sites inside the heart cavity using a Myostar injection catheter and a NOGA cardiac mapping system. Dr Mendelsohn is the interventional cardiologist performing the injections at BBH Princeton hospital. Only he knows which patients received the stem cells, and he doesn’t follow them. The other heart failure specialists follow the patients in the research clinic. The patients that are injected with stem cells are compared to a group of patient who undergo a Sham or placebo treatment. The treatment arm is not known to the patient or to the heart failure specialist such as myself. This is the only way to find out whether the treatment with stem cells really works. All the patients will be followed by their study team and will be monitored for the clinical effects of stem-cell treatment in patients with congestive heart failure. Here is an example of a patient with a large antero-apical scar, represented in red on the NOGA map . The viable areas are depicted in green and represent an ideal zone for stem cell injections. 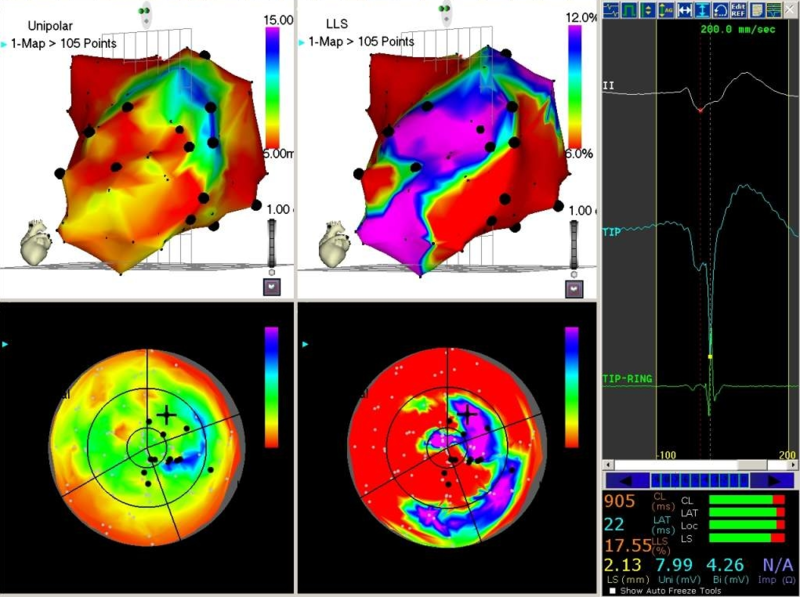 The NOGA maps above display the electrical and mechanical activities of the left ventricle in a patient with non ischemic cardiomyopathy on the left panels and a patient with a large myocardial scar represented in red on the panels to the right. Very informative article on cardiac research and stem cells. Hope this proves helpful to many heart patients. Much success in the future. Judy, we appreciate your comment. Dream-HF study should continue to enroll for at least another year or two. There are several centers in the US, Canada and Europe. Several heart failure patients included in the study have had a hospital admission within the last year. Whats the success rate so far with stem cells ?? thank you for your interest in Stem cells in heart failure. I believe we can say that the treatment of heart failure using Allogeneic mesenchymal stem cells is promising. It may benefit patients with more advanced heart failure with New York Heart class 3 or more. We have included additional data on patients with very severe heart failure (class 4) who required LVAD therapy. Last year the FDA granted Mesoblast the RMAT designation based on the study demonstrating successful weaning from LVAD in a significant number of patients receiving stem cells. Thank you for your interest in our stem cells in heart failure article. The Dream HF trial is ongoing and more centers are being added internationally. You should check Mesoblast.com for more information. We hope to update with a Noga procedure soon. I am a cardiac patient andI have created a nonprofit, Heart Unfailure, in order to educate the public, mostly on the benefits of organ donation also on other treatments for advanced heart failure. I would love to speak with you if possible about stem cells and it’s future use in heart failure. Please contact me at your earliest convenience. Thank you for your interest in treatment of heart failure. I think one of the great advantage of participating in clinical research studies is to gain awareness and knowledge about the clinical disease. This provides for a better health advocacy and a sense of empowerment. I suggest that you contact Mesoblast.com. They have a very resourceful team. In reading about the young lady who was having many ventricular arrhythmias and they were afraid they would lose her, too bad she didn’t know if she was getting stem cells or not. What a waste of a life to take that chance. I don’t get it. I have stage 1V heart failure. I feel good except fatigue but I would want a transplant not a guessing treatment. I want to live, not be part of a study. My husband is in the end stage of congestive heart failure with approximately 60 days more or less to live. We asked about this research and was advised he did not qualify. With no more medical help available, what would hurt in trying? Thank you for your comments. You raise some very important points about participating in clinical research. Clinical trial participation promotes best clinical practice to the benefits of all patients whether they receive the treatment or not. Research providers or Institutions are more likely to follow clinical guidelines and may be faster to uptake new evidence into practice. All our patients gain awareness and knowledge about heart failure and stem cell therapies. This increase in knowledge has a positive effect on their attitude and behavior in general. They gain pride in participating and completing a research study knowing that they may get a new treatment for heart failure before it is available to anyone. Several patients adopt a more active role in their management of their health. They are provided with frequent health check up as part of their enrollment. Lastly, patients participating in research gain a sense of empowerment, knowing that they may help others get a better treatment for their disease in the future.